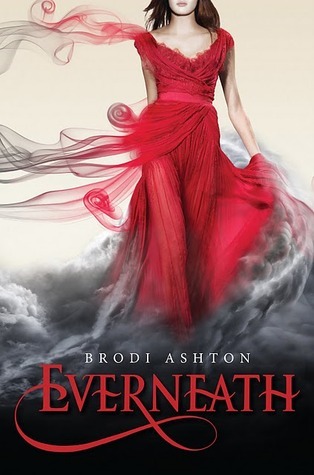 Everneath by Brodi Ashton book trailer is available! The cover for Dreamless by Josephine Angelini has been revealed! A summary is not available yet (that I could find)! Did you watch the book trailer for Everneath, what did you think of it? 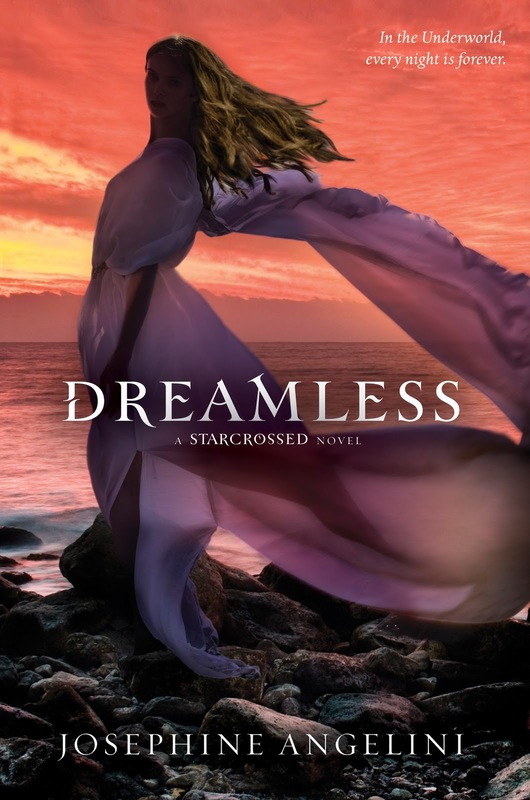 What do you think of the cover for Dreamless? How does it compare to the cover of Starcrossed? Nice!! Just saw the cover elsewhere and have been extremely curious about Everneath lately! I haven't read Starcrossed yet but this cover is beautiful...I think I like it better. @Jessica - I personally like the cover of Starcrossed more. I think it's because they are so similar that I feel like they could have done something better with the cover for Dreamless. Everneath originally caught my eye because of the cover but I'm very interested in the story as well. Thanks for commenting! @Jenny - I agree! I'm so glad there are no actors. I saw the book trailer for Crossed and HATED it! I couldn't stand the actors. I haven't read Starcrossed yet either but I'm intrigued by all the good reviews I've seen. Thank you for commenting!